Make any excursion worthwhile carrying Versus Versace® Lion Waist Pack. Waist pack made of leather. 3D lion face at the front. 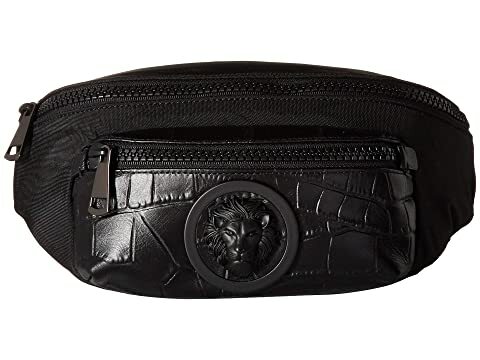 We can't currently find any similar items for the Lion Waist Pack by Versus Versace. Sorry!